CCREAD-Cameroon—the Centre for Community Regeneration and Development—is a civil society organization based in Cameroon with a United Nations Special Consultative Status. It runs strategic programs developed in collaboration with state and non-state actors. Its interventions aim to introduce marginalized people and communities to social and economic empowerment opportunities and foster environmental sustainability. 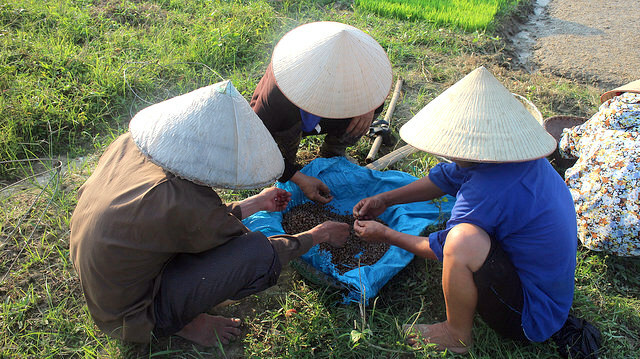 When a series of tropical storms struck Duong Thi Thanh’s village in northern Vietnam last summer, she feared that her rice harvest would be lost. “I thought we would have nothing to eat and sell for this crop,” she said, noting that a neighbor’s rice fields, grown using conventional methods, were severely damaged by the storms. But Thanh’s crops, cultivated using practices of the System of Rice Intensification (SRI), survived the rains and brought a good price at market. Hoang Van Phu, director of the International Cooperation Center (ICC) of Thai Nguyen University, has been working for more than a decade to bring SRI practices to smallholder farmers in the region, with the goal of increasing farmers’ efficiency, productivity, food security, and income through the use of environmentally sustainable methods. Buddhist Global Relief grants have supported the center’s efforts since 2011. The BGR grant for fiscal year 2016-17 was used to support training for farmers in SRI methods via the creation of three large-scale collective fields in the Phu Binh district of northern Vietnam’s Thai Nguyen province. How is it possible that so many people still die from severe malnutrition and lack of access to basic resources in the 21st century? The time has come, the author argues, for a huge resurgence of the spirit that animated the Occupy protests from 2011, but now focused on the worsening reality of mass starvation in the midst of plenty. 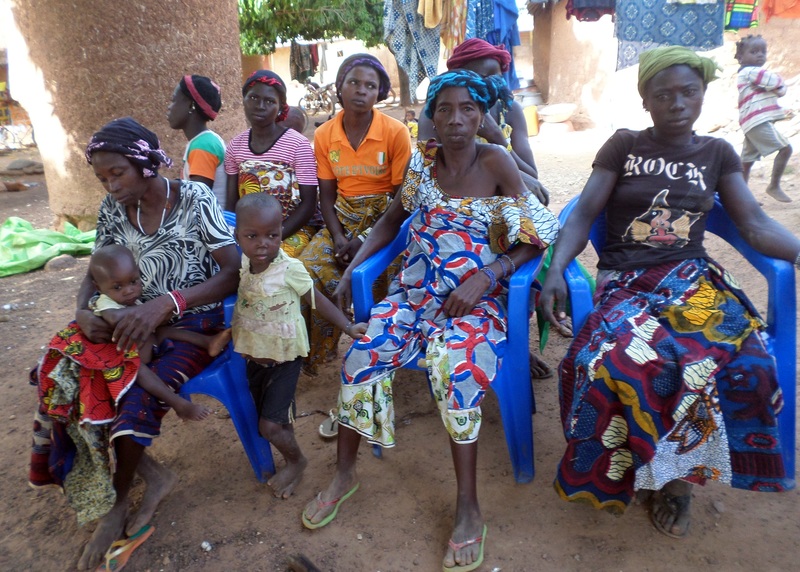 Malnutrition is a pressing problem in Cote d’Ivoire, where over 40% of the population lives in poverty. Cote d’Ivoire ranks 172 out of 188 countries on the UNDP Human Development Index, making it among the poorest countries in the world. 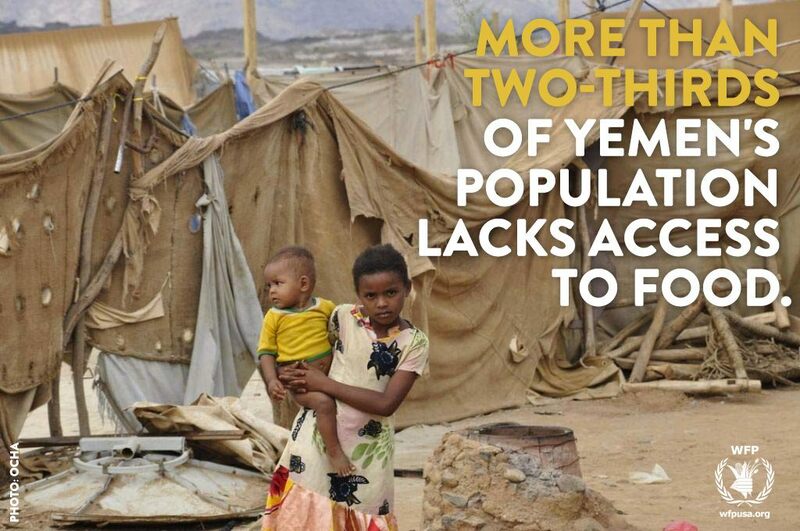 The country has a population of 22 million, of which 6 million are children under five. Estimated child mortality under five years is 195 per 1,000 live births and life expectancy is just 54 years. Malnutrition, including vitamin and micronutrient deficiencies (vitamin A, iron, iodine and zinc being the most important), is a major contributing factor to the high rate of infant mortality. Chronic malnutrition affects about 33% of children under five years. Micronutrient deficiencies are also widespread. BGR is currently partnering with Helen Keller International (HKI) to implement a program to improve an understanding of proper feeding practices among young girls and women in Korhogo Health District over the next three years. The primary goal of the project is to decrease the incidence of malnutrition in children during their first 1,000 days of life by training health workers in ENA in the Korhogo Health District. Korhogo Health District, located in the under-served Poro Region in northern Cote d’Ivoire, operates 77 health clinics that serve a target population of around 760,000.